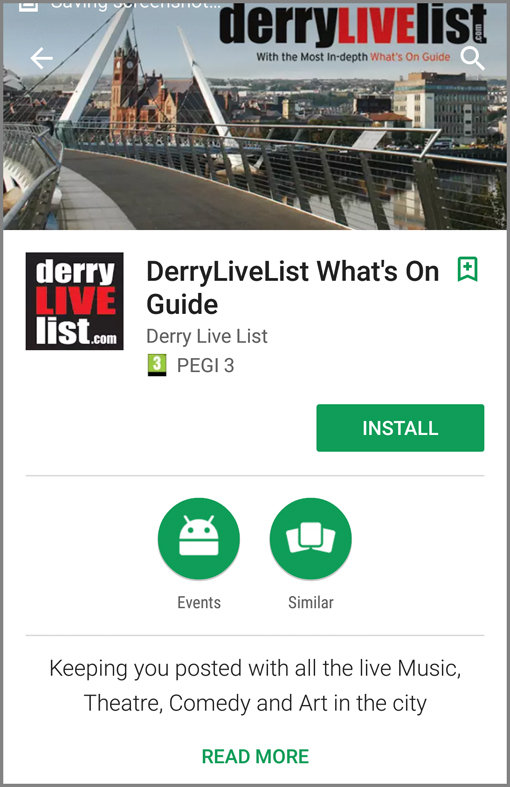 Would you like to be part of Derry Live List. Why not contact us now for advertising opportunities. If you would like to be part of Derry Live List get in touch, we now have lots of advertising opportunities available both in print and online. Get in touch now for our latest Rate Card at info@derrylivelist.com.